Year 10 is an amazing transition year. As you start Year 10 you Could still be acting like a kid. By the end of the year you will start to realise that no one else is in charge of your career. No one else is going to do it for you. Try new stuff. Say YES. Try stuff that might not work. Make mistakes. Make connections. 85% of jobs are filled through networking. Explore your hobbies. Interested in robots? Join a Coderdojo. Interested in media? Start your own blog, YouTube channel, or podcast. If you are interested in something and don’t know how to follow it up ask your careers teacher, or email me and I will follow it up. Become better at your job. Improve your study skills in 2018. Get a part time job. Try to get one at a big company where you get training, like McDonalds or one of the big supermarkets. You meet people, you get to try different things that you are interested in, and you don’t have to stay if you don’t like it. Search online for “volunteer jobs” and name your suburb or create a Seek.com account and check out the “Volunteers” tab. Interested in sport? Coach a junior team. Volunteer to umpire. Help to organise. Go to university open days and the two career expos in the middle of the year. Check pre requisites for any university courses you are interested in at the Schools Curriculum Standards Authority. Year 10 is the BEST year at school … well, it is for lots of students. In order to get the most out of it you need to set up a bond with your teachers so that you are the one they think of when opportunities come up. Become the best friend of the year coordinator, the careers teacher… the music/art/physics teacher…. Success in Year 10 will come to those who turn up and say teach me. If you want help to grow into your potential call me on 0434056412 or email me at Bev.J@infocus-careers.com.au. We will see what we can do to find your best possible future. 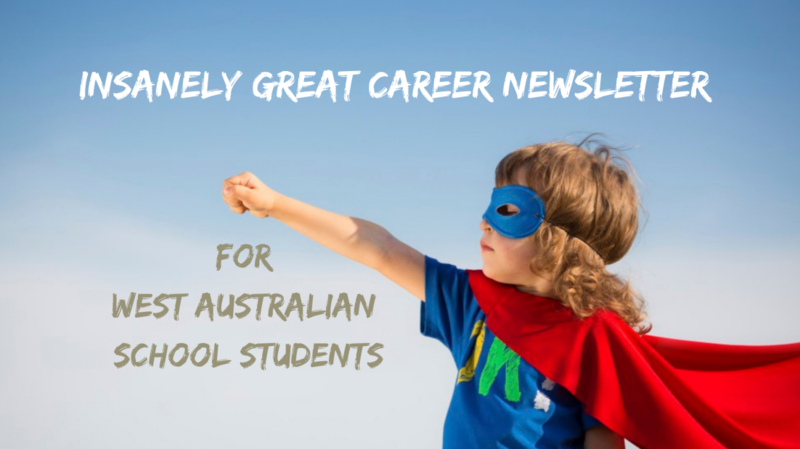 Categories: Career Advice | Tags: Careers, High School, Senior school, Work, Year 10 | Permalink.